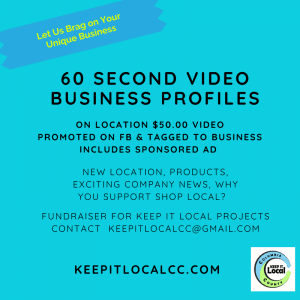 Columbia County, OR – Keep It Local Columbia County (KILCC) is excited to announce the addition of 60-second Video Business Profiles for the low cost of $50 to help support local businesses. This is a new fundraiser for the KILCC project to support the free website that promotes local Columbia County events, products, and businesses at www.KeepItLocalCC.com. Our project strives to create a win/win for promoting our local businesses and events while supporting the shop local campaign. This new Video Business Profile option will help your business, local resource, organization, or event to get the word out about it across Columbia County. Why align with this project? 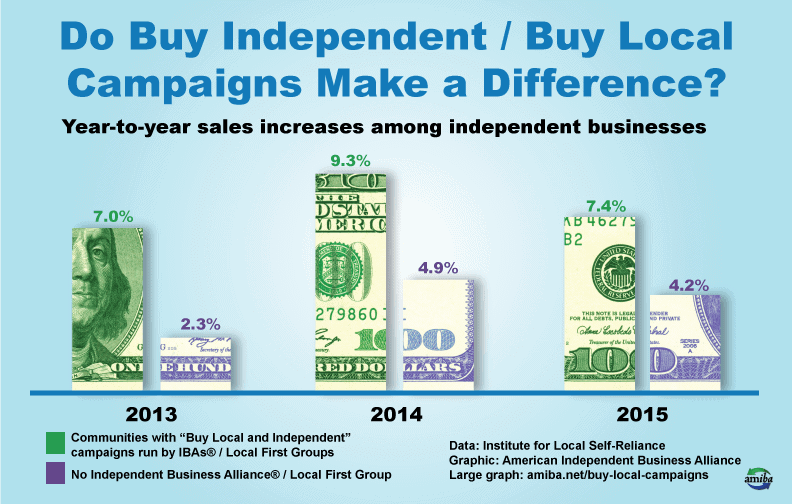 KILCC is a grassroots marketing campaign project in partnership with Columbia County Business Alliance (CCBA) CCBA is a 501(c)3 that really works when people engage to promote shop local across Columbia County. We have a weekly KILCC Radio Show which promotes local businesses and events to Columbia County radio listeners on the air, as well as, 4,000 listeners who stream on a weekly basis using Tune IN App to promote our area businesses. Businesses are encouraged to advertise on the Keep it Local Columbia County Radio Show for $10.00 for (2) 30 Second Commercials, or a suggested donation for a business interview on the radio show. This helps promote the business on a local level, and provides new skills for taping a radio commercial that may lead to other types of marketing outreach such as podcasts and webinars. This new video series is another form of support that Keep It Local CC can offer by harnessing the power of local marketing to promote our businesses and events across five communities in Columbia County. This option to purchase a $50.00 Video Business Profile or Announcement can be customized to promote the business and to align with the mission of promoting shop local across Columbia County and beyond; providing social media and website support. A short video using photos instead of a character narrative is available. Email Director, Natasha Parvey at keepitlcoalcc@gmail.com for details.